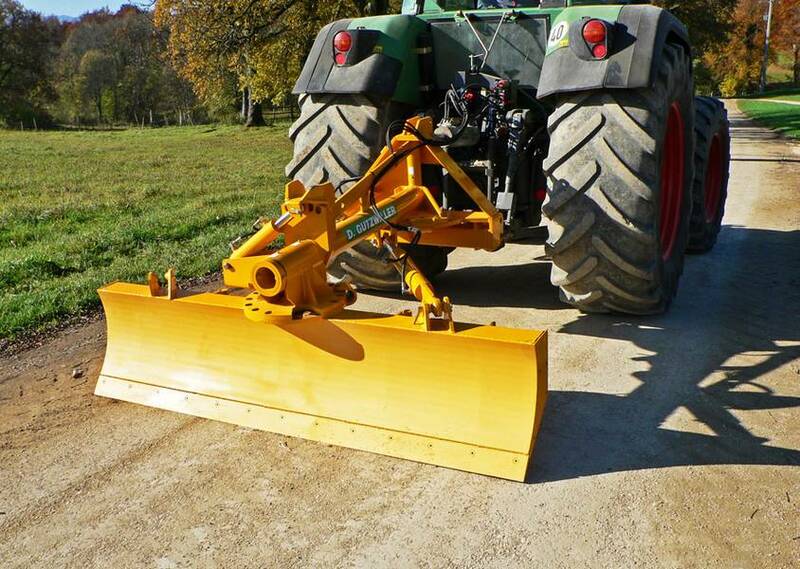 Our blades can operate in a frontal position. 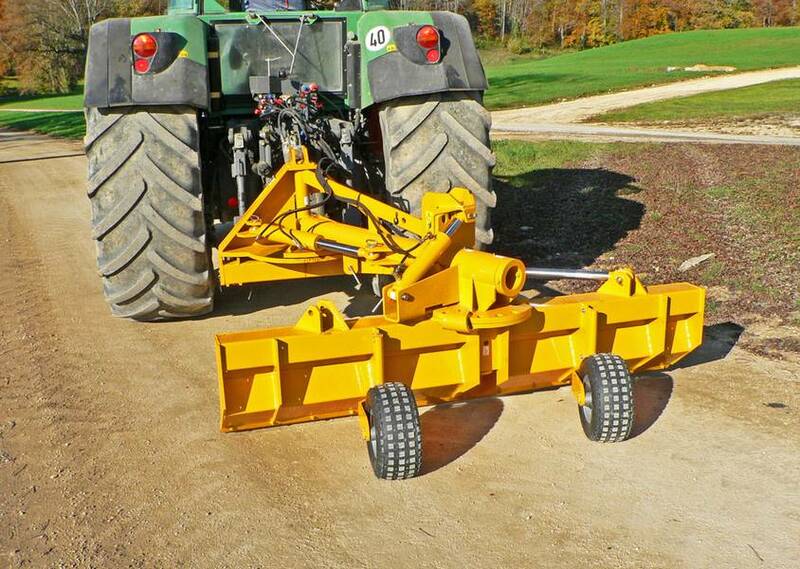 The blade body pivots by a half-turn. 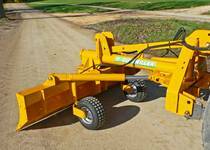 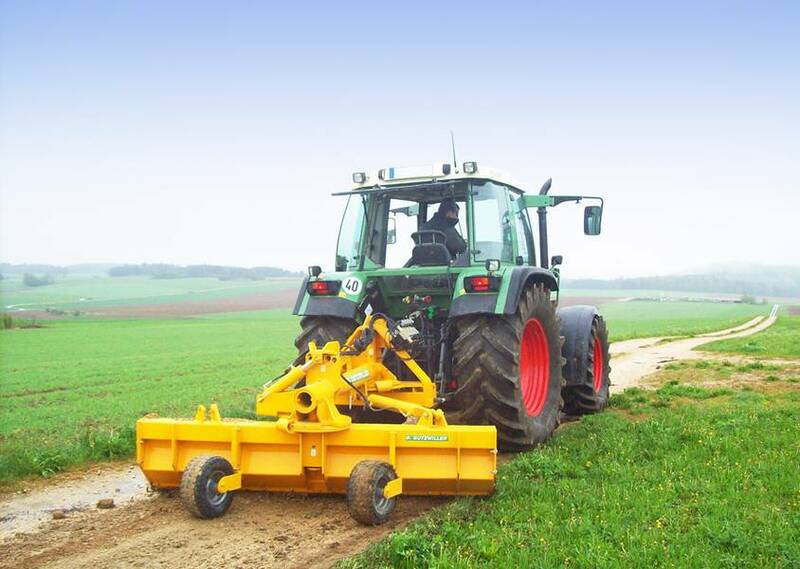 The blade profile and the cutting angle are designed to work on all types of soil. 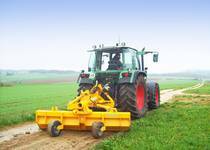 The LN250 series is intended for fine and heavy adjustments, for 50 to 150 HP tractors. 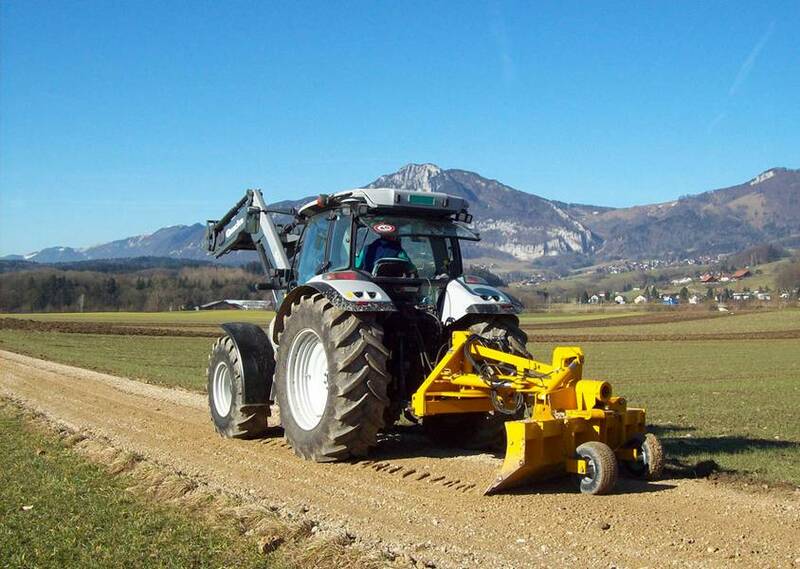 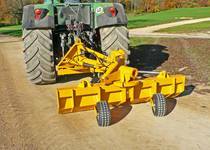 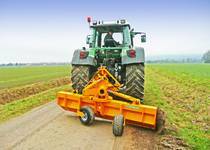 The set of angular adjustments (inclination, drift and rake) are made using a hydraulic cylinder controlled directly from the tractor. 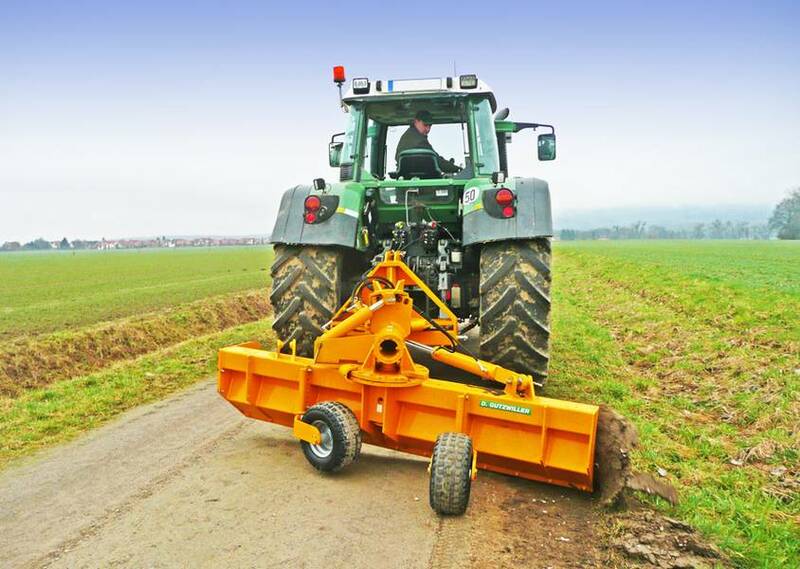 An optional electro-hydraulic distributor can be fitted.